When traveling, you need a pair of lightweight and easy to carry shoes. Breathable mesh attracts oxygen molecules to convection, making the feet fully oxygen-absorbed and more refreshing and healthy. The MD gives a lighter, softer sole. 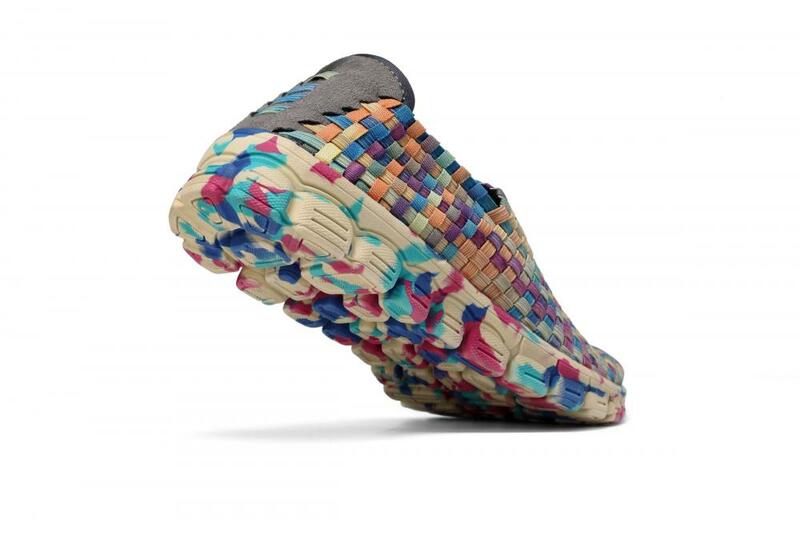 The three-dimensional concave and convex shading, the color of the sole and the shoe body echo each other, and the colors are mixed, which enhances the softness and fashion of the sole, and is very eye-catching. 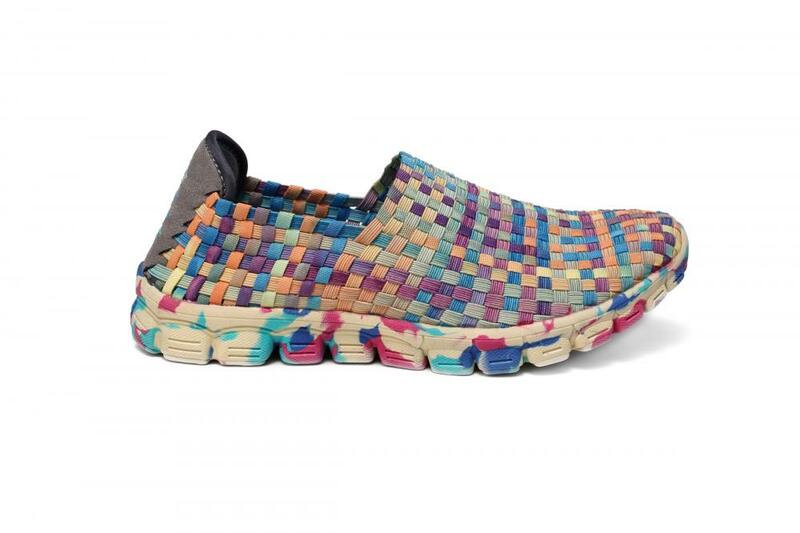 Elasticated webbing upper, high elastic comfort, fits the feet, full of artistic cross woven design, breathable and stylish. 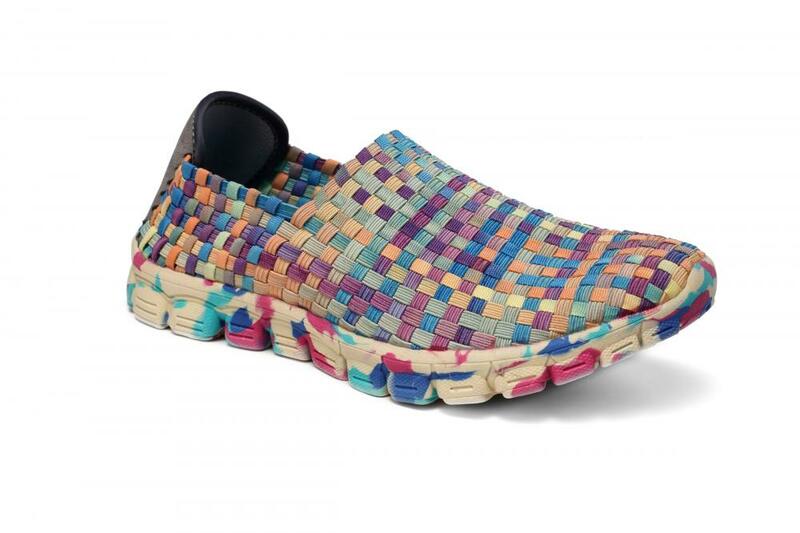 Looking for ideal Breathable Mesh Woven Loafers Manufacturer & supplier ? We have a wide selection at great prices to help you get creative. All the Light And Soft Sole Woven Loafers are quality guaranteed. We are China Origin Factory of Cross Woven Upper Loafers. If you have any question, please feel free to contact us.